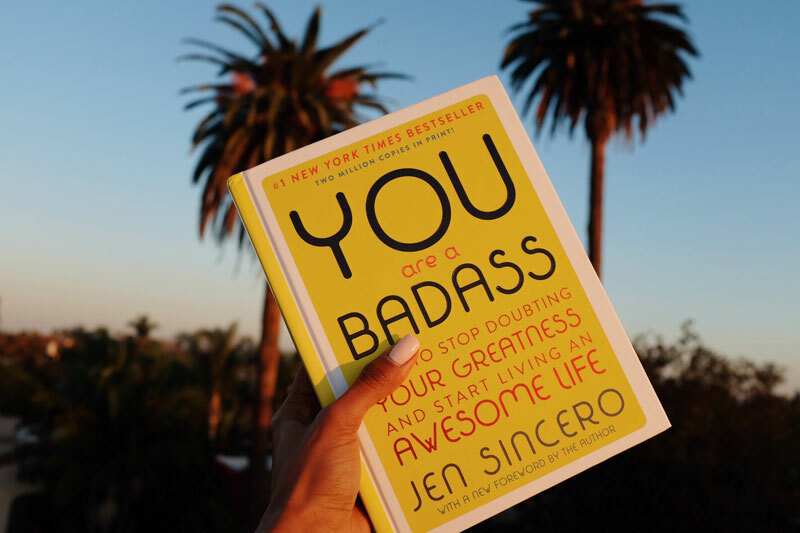 First up, and I’m sure a lot of you have seen this book around, is “You Are a Badass” by Jen Sincero. I mean, I never thought of myself as a badass, but this book helped me feel this way! 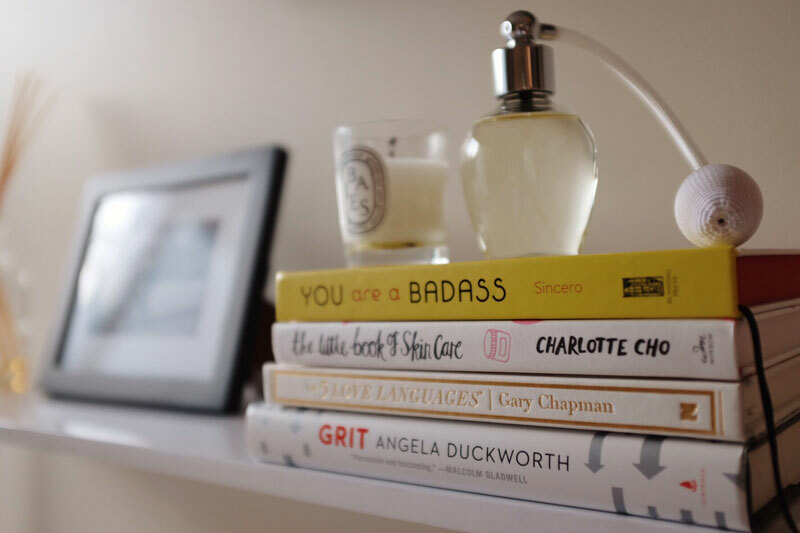 This book wants you to live your best life, seriously! (and aren’t we allllll trying to live our best lives?!) It’s packed with inspiration. It has made me feel so much more confident and has helped me figure out what I want in my life. If I want something done, only I have the power to accomplish it. The power lies within you! I think, overall, this book has helped shape me into a better wifey, momma and friend. If you want a self-help book that ACTUALLY makes you feel good (and laugh), check this book out! 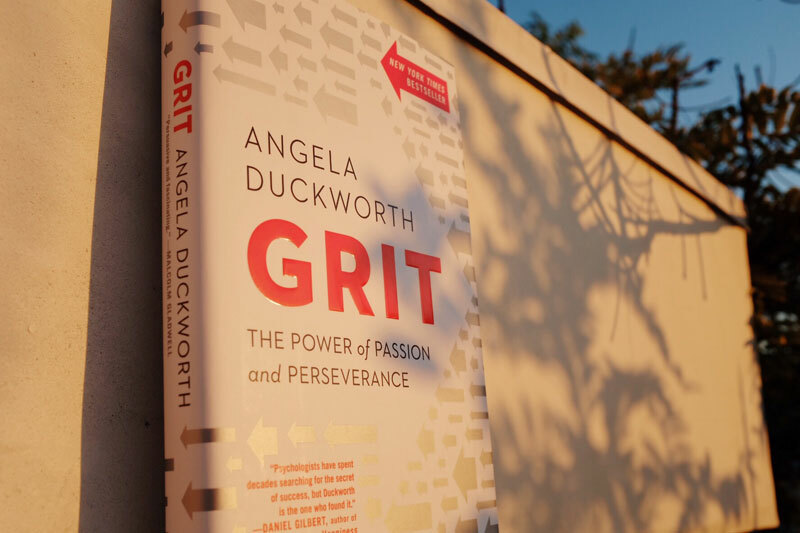 Another “self-help” type book on my list is “Grit: The Power of Passion & Perseverance” by Angela Duckworth. The title says it all guys, the power of passion and perseverance. This book was similar to “You Are a Badass” in the sense of helping me discover my strength and power within myself. 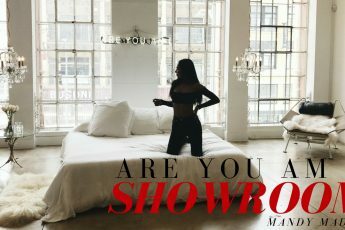 It talks about setting goals for yourself, defining what success looks like to you, and being passionate and persistent. After reading this book, I fight to achieve my goals with grit! It taught me that it’s okay to reward myself for hard work, to live life with purpose and not quit on things. Moving on to the juicy stuff… Yes, you guessed it; relationships! 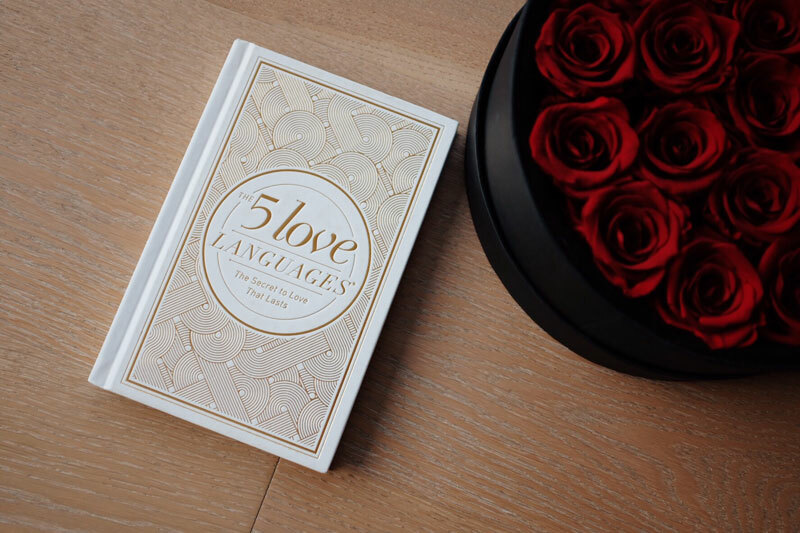 The next book on my list is “The 5 Love Languages: The Secret to Love that Lasts” by Gary Chapman. Ever find yourself thinking “why would my husband try take me to the museum when he KNOWS all I want is a bouquet of flowers to feel better?! WHAT is he thinking? !” Okay, so that’s extreme but you know what I’m talking about! Sometimes you can feel like your partner just doesn’t get it, or you, but that’s not the case! How we, as individuals, show and receive love can be completely different and that’s okay. Every one has a different way of filling up their love tank. This book taught me that there are different ways to express love. 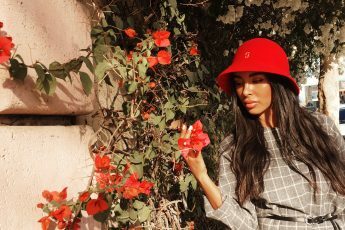 Figuring out your partner’s love language is so important; because sometimes you may think he or she doesn’t love you, but really you guys simply have different ways of expressing your love and in return, getting your love tank filled. My marriage was amazing before this book but it’s now extraordinary as our love for each other seems deeper. I feel like we really, truly “get” each other now. Speaking of relationships, my next book helped a great deal in strengthening my relationship with sleep! Something us new mommies don’t get a lot of, am i right? 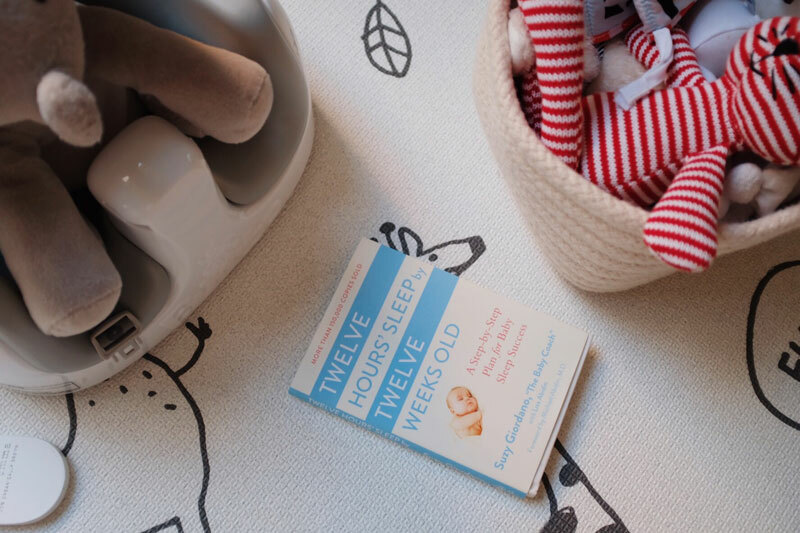 The next book on my list is “Twelve Hours’ Sleep by Twelve Weeks Old” by Suzy Giordano. This is a parent’s bible if you need help getting your baby to sleep through the night. 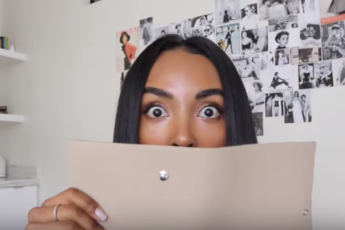 This book saved our sanity…literally! The basis of this book is the “Limited-Crying Solution”, which is Suzy’s sleep plan for infants. Pretty much, establishing regular feeding times and three hours of nap time throughout the day, resulting in 12 hours of sleep for your little one (and you!) Sounds crazy, right? It does, but it’s not because it works! Don’t get me wrong, it’s not easy and requires a lot of dedication but once I got Kaia trained, we all were sleeping through the night! I knew this was a book that I had to share with all the mommies out there. My husband, Kevin, actually surprised me with a one-on-one call with Suzy and I can confidently say that she is amazing! 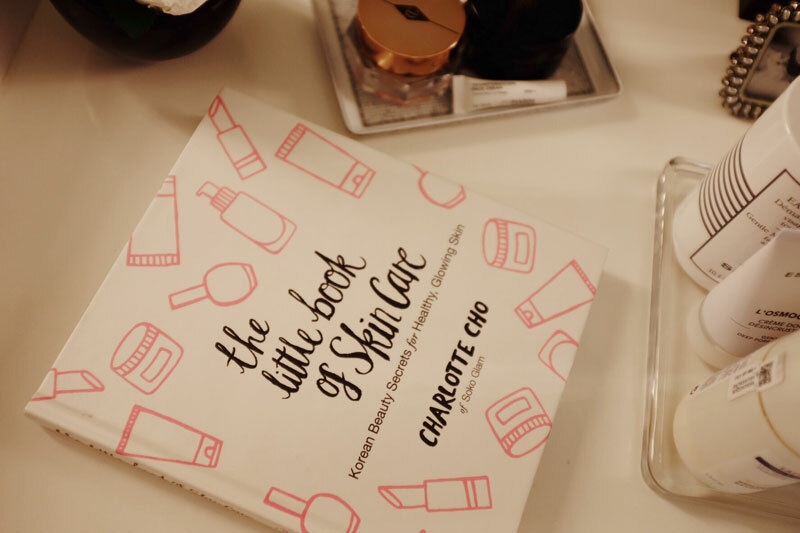 The last book I want to share with you all is “The Little Book of Skincare: Korean Beauty Secrets for Healthy, Glowing Skin” by Charlotte Cho. Do you need me to keep going here? Healthy, glowing skin? Who doesn’t want to read a book about that?! So, I initially picked this up because Korean skincare always kind of intimidated me. 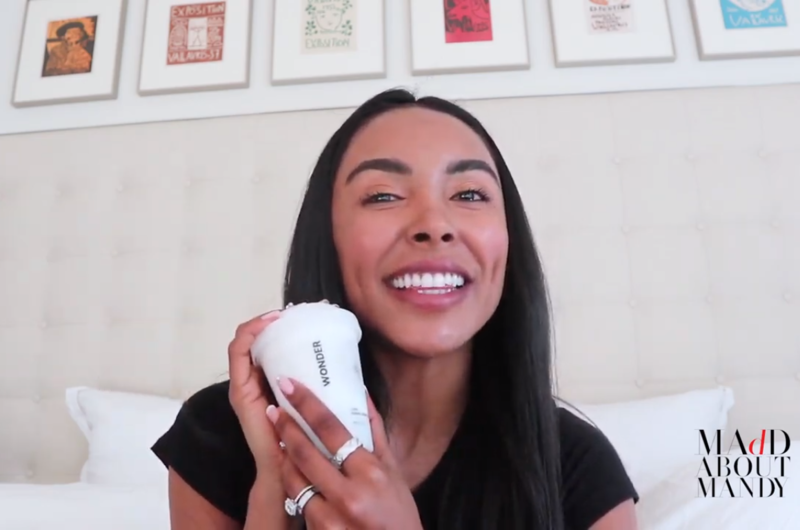 Most of the skincare routines are pretty complex, I’m talking 8-10 steps, sometimes more! I also just had so many unanswered questions and Google wasn’t helping me. This book breaks it down step-by-step and explains everything so well. 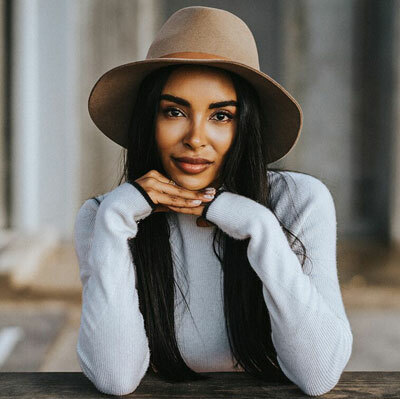 It helps you achieve that dewy, glowing look through you skin care routine (making it totally possible to pull off the “no makeup” makeup look). I found that after finishing this book, I was even more obsessed with skin care. I promise you, this book will help transform your complexion for the better. That completes my list of books that helped me throughout this year! 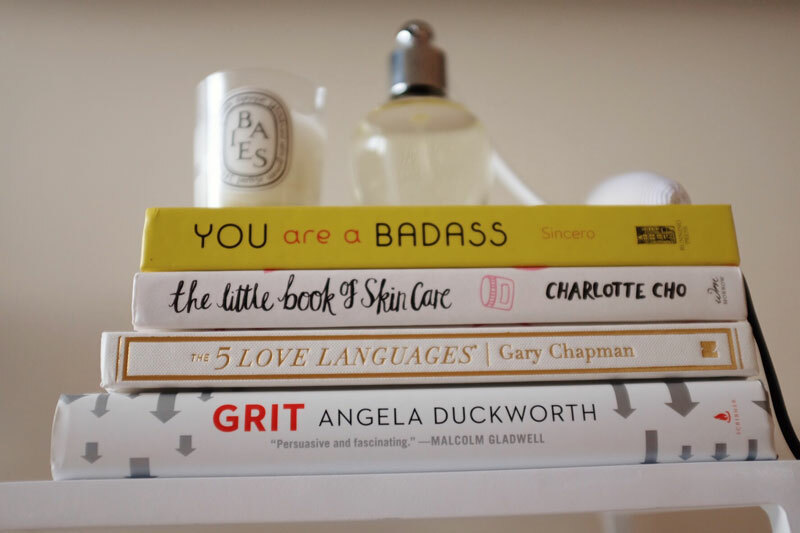 From a new skin care routine, to new personal goals, to a new baby, my life has been transformed with the help of these books. They have helped shape my life and myself to what you see today. I’m so grateful I came across them and I’m so excited to share them with you! If you’re struggling with work, or love or really just need to get some sleep, these books are a great start.